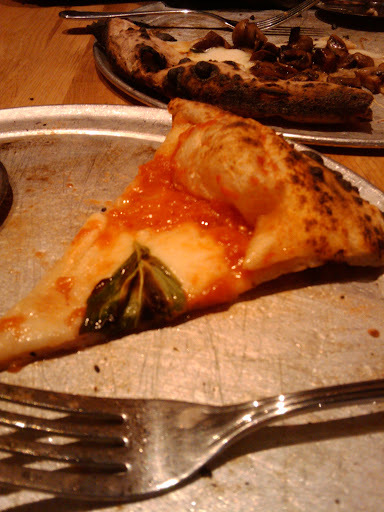 The Pizza Files: 12th Anniversary. Dinner at The Good Pie. More later.